MKMMA Week 17- Dream Your Dreams! 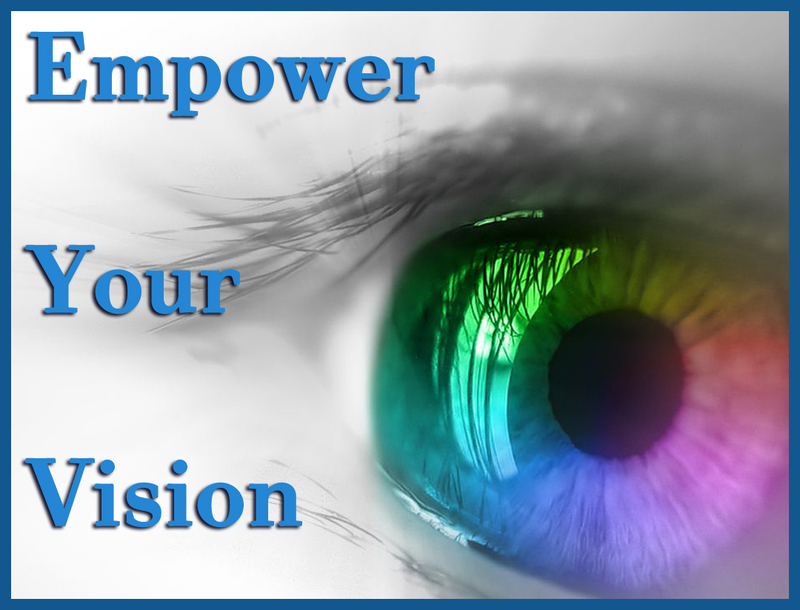 Turn Your Vision into Decision! In our lesson this week we are told that Man has “dominion over all things”; this dominion is established through the Mind. Thought is the activity which controls every principle beneath it. The highest principle by reason of its superior essence and qualities necessarily determines the circumstances, aspects and relation of everything with which it comes in contact. All knowledge is the result of concentration of this kind; it is thus that the secrets of Heaven and Earth have been wrested; it is thus that the mind becomes a magnet and the desire to know draws the knowledge, irresistibly attracts it, makes it your own”. All of us are dynamos, but the dynamo of itself is nothing; the mind must work the dynamo; then it is useful and its energy can be definitely concentrated. 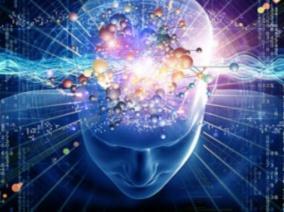 The mind is an engine whose power is undreamed; thought is an omni-working power. It is the ruler and creator of all form and all events occurring in form. Physical energy is nothing in comparison with the omnipotence of thought, because thought enables man to harness all other natural power. Decision: A choice made between alternative courses of action in a situation of uncertainty. Haanel teaches us in 17-25 to remember that fundamentally the subconscious is omnipotent; there is no limit to the things that can be done when it is given the power to act. Your degree of success is determined by the nature of your desire. If the nature of your desire is in harmony with Natural Law or the Universal Mind, it will gradually emancipate the mind and give you invincible courage. Peace Be The Heros Journey! Another beautiful day here in paradise – bright and sunny, some flakes in the air, but nothing to shovel. Thank you Kris. I appreciate you! Have a great day! Thank you Jackie! Remember….Dream Big!!!! 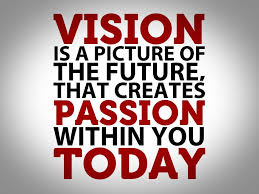 Vision is a picture of the future… We need T-shirts for sure!! Just think all the world wide problems I’m sure we could solve if we were sitting at a table with a few cocktails! Love your work and your vision. Thank you Jenny. I appreciate your comments. Hope your time on the ocean solidified your dreams. Think and Grow Rich! Joe, The directness of your approach in your writing is truly inspiring. I always look forward to the time when i can spend a few minutes reading your blog. The video was so appropriate….but I guess that is the point of putting it there. Duh! Another day another kudo for you. John, Thank you for your kindness and words of encouragement. It takes me a lot of thought to decide what I’m going to write about each week, and it finally manifests itself in some fashion and form. I guess we have learned how to do that in our lessons. Wonderful Blog Joe! You have a great way about taking the lessons and incorporating them into bite size empowering chunks! Keep inspiring! You rock! The most powerful quotes that hit you were the very ones that resinated most profoundly with me as well! I feel invincible after reading them! Those “bite-size chunks” are our mantras…or will be mine! We seem to be on the same wave-length my journey-man, Friend? Thanks Janet. I appreciate your comments. With Gratitude and appreciation! I caught the vision, Joe. Nicely laid out. Thanks. Thank you Sam! Appreciate your comments. Great to be on this journey with you. You really break down the material so well, almost as if you’re writing the cliffnotes for the material. Thank you for your comments. Really appreciated.